President Donald Trump's decision to cancel pay increases for civilian government employees would also end plans to bring the salaries of local federal workers up to par with their peers in neighboring counties. The White House argued that the raises weren't fiscally sustainable, but some federal workers in SLO County say the current disparity between them and employees in other California counties is negatively impacting services for residents, including veterans. POCKET CHANGE President Donald Trump announced that he's freezing automatic pay raises for federal workers. That includes employees working for federal agencies like the VA in SLO County. Most federal workers were scheduled to get an automatic 2.1 percent pay increase beginning Jan. 1, 2019. In addition, the U.S. Office of Personnel Management (OPM) also proposed changing locality pay—an additional increase added for workers in certain areas to offset the cost of living—for SLO County. The OPM's proposal would put SLO County federal employee pay on par with those in its Los Angeles locality pay region, which also includes Santa Barbara, Ventura, and Kern counties. Several local residents and government employees wrote to the federal government in support of the proposal. They noted that currently, a government employee could earn thousands of dollars more for doing the same job in a neighboring county. 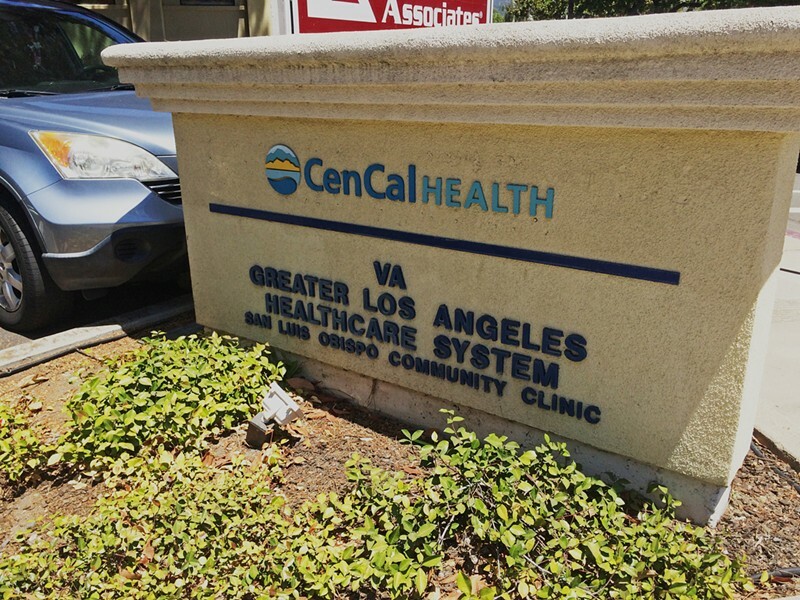 "I'd like to stay [in SLO County] too, and continue to serve the veterans of this great community," an employee at the Veterans Affairs clinic in SLO wrote to the OPM. "However, without a remedy to the locality pay in this county, it gets harder to do so." That disparity has also made it difficult for some federal agencies in SLO to recruit and retain employees. That includes the VA's Vets Center in SLO, which offers readjustment and PTSD counseling services to area veterans. "In my office, we have been in the process of interviewing highly qualified personnel for open positions only to have them withdraw when they found that the pay is not comparable to the cost of living in this area," a Vets Center worker wrote to the OPM. The OPM had just finished accepting those comments as part of the federal rulemaking process when President Trump announced he'd be halting the salary increases, including locality pay raises, which he claimed would cost $25 billion. "We must maintain efforts to put our nation on a fiscally sustainable course, and federal agency budgets cannot sustain such increases," Trump wrote in an Aug. 30 letter.